Add 4 or 8 to basket on any ‘buy one get one free‘ oral care product and you actually get buy one get THREE free. Use free click and collect. Worked for me on the electric toothbrush. Got 4 of them for 29.99! Good deal...roll on the glitch! Insufficient stock to add to your basket!! Another duff deal!!!!! 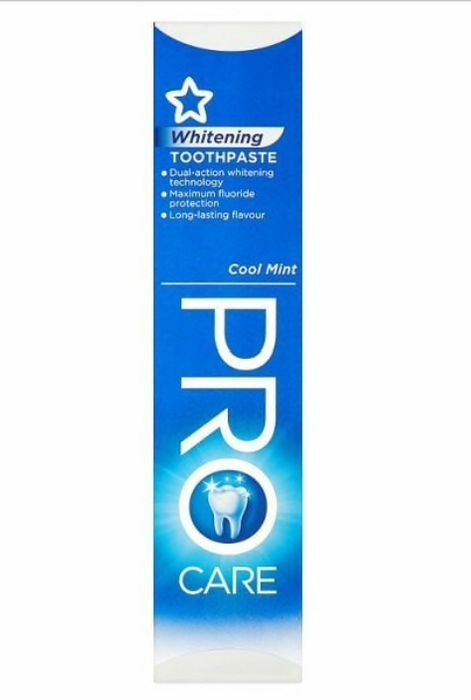 Brilliant got 4 of the charcoal toothpaste for the price of 1. Thank you very much. Nice find, but almost everything is out of stock . Tried again, glitch worked with charcoal powder as I double checked it, when payment went through it rectified glitch! Wow what a bargain . Great price glitch. Wonder when theyll fix it. Seems loadsa folk will purchase now. love these glitches.missed the boat.but thanks to wonderful people sharing these deals,we can all benefit.thanks for sharing. Great thank you. I got 4 toothpastes and 4 Superdrug brush heads for the cost of one each. I saved nearly £50 on both. Order cancelled. So the glitch has not been upheld!